American DJ B6R LED Lighting Effects DJParts - All Variety of Parts that DJ Needs. 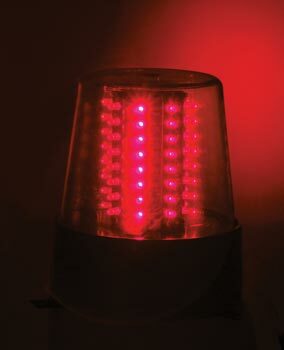 The red B6R LED is the next generation of beacons using LED technology. 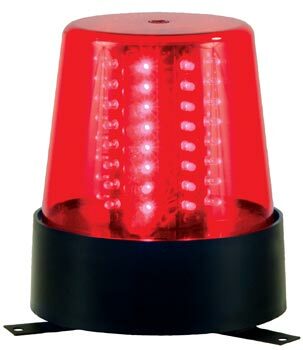 No need to worry about changing light bulbs on this beacon-the LEDs are rated at 50,000 hours of usage.